"Ally crosses racial lines with an ease that alludes most actors"- Chicago Tribune. 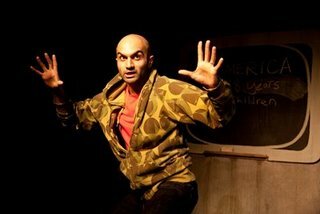 Usman Ally cuts a sympathetic and heroic figure, balancing the proud panther's kind hearted nature with intelligent diplomacy - Broadway World. to the tale of Alcyone and Ceyx. - Hedy Weiss, Chicago Sun Times. 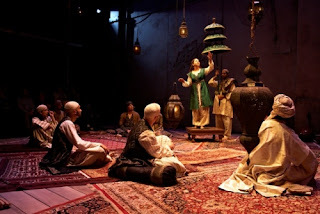 THREE SISTERS at Steppenwolf, Chicago. DISGRACED at American Theater Company, Chicago. 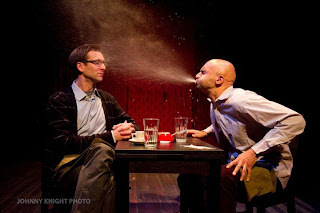 THE FOUR OF US by Itamar Moses at Theater Wit, Chicago. 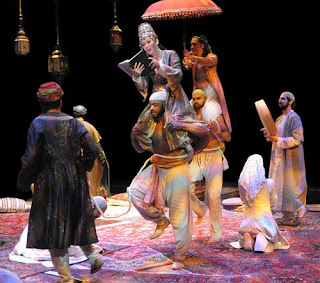 THE ARABIAN NIGHTS by Mary Zimmerman at Lookingglass Theater Chicago.